Aloha! It is Friday once again & I am so happy, Fridays are awesome! I have the whole weekend off again & I am so thankful, I am really ready for a rest. I wore my uniform again today & so instead I have a picture of the very first outfit post I created for my blog. 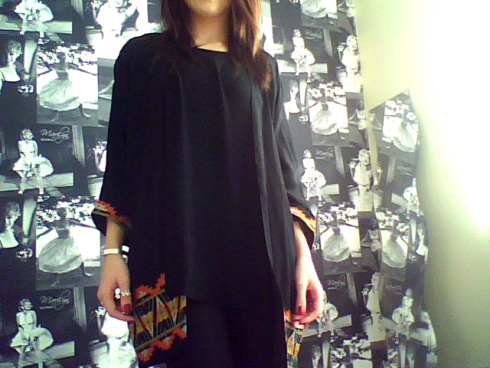 I teamed this unique cape style top with my favourite kimono, both from ASOS. 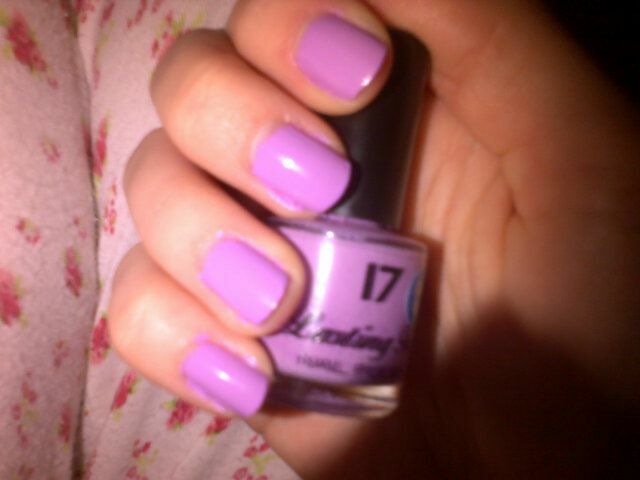 I have been busy this evening painting my nails with one of my most favourite nail polishes. I adore pastel colours & this lovely lilac colour is perfect for preparing for spring! I hope you have all had a great day! Love that pretty lilac polish!